Patriot Deal of the Week: Early Christmas Present? Incredible Condo for Rent in the South End! 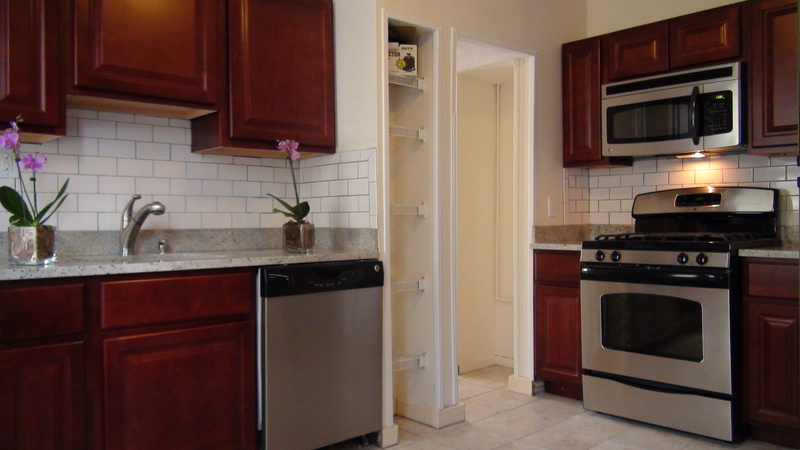 Two-Bed, Two-Bath, 900-sft of Living Space on Desirable West Canton St: Five-Minute Walk to Train Station, Back Bay Plaza, Several Restaurants, Pubs…etc! Every now and then we come across an apartment in Boston that deserves some extra praise and admiration; here you go! This high-end condo comes with all the bells and whistles! 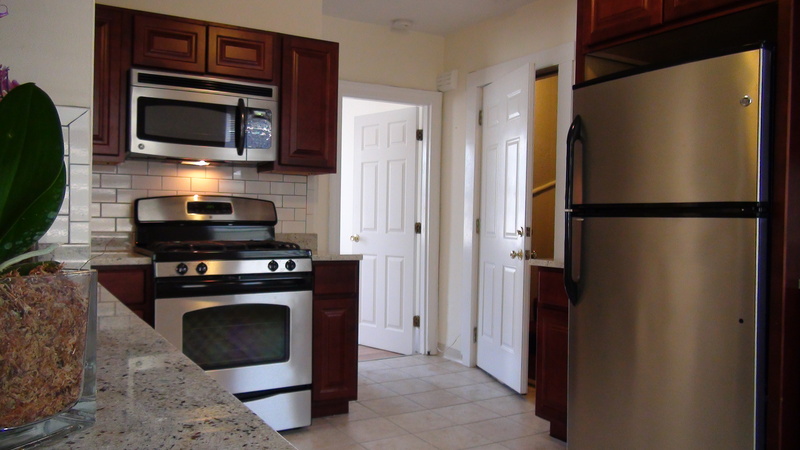 The kitchen boasts stainless steel appliances, granite counter tops and maple cabinets. The living room has very ample space and comes with a surround sound system, gas fire-place, patio and detailed built-in bookshelves throughout. 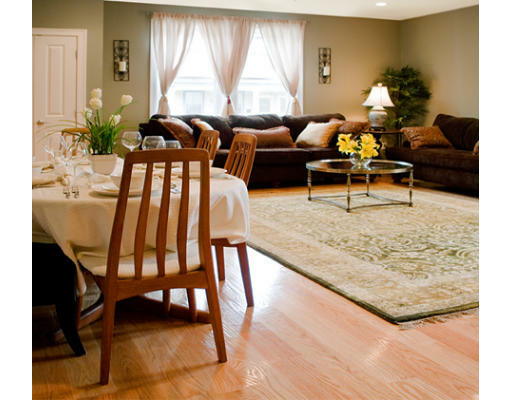 There’s plenty of room for a good size table for dining, a couch, coffee table and other small pieces of furniture. The break fast bar can seat 4 more guests as well! The master-suite comes with plenty of closet space and additional built-in storage above the bed. The bathroom has his/her sink and marble flooring and tile around the sh ower. The second bedroom is cozy with a good-size closet and plenty of sunlight. 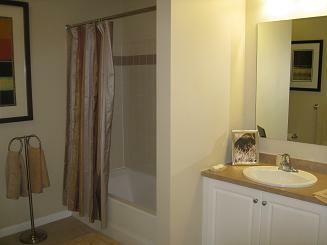 The second bathroom is located just outside the master suite and second bedroom. 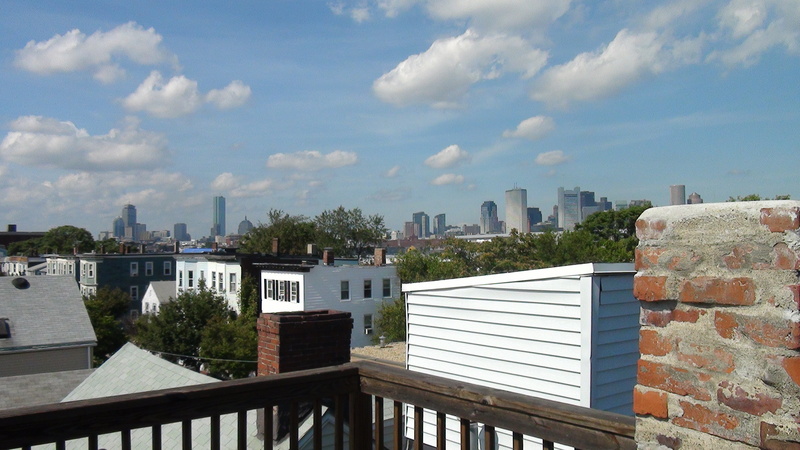 Of course, the gem of this place is its over-sized roof deck with great views of the Boston skyline! You are practically on top of the Prudential Center and can also see the John Hancock building. There’s a 6 person jacuzzi and plenty of space for furniture and a grill! 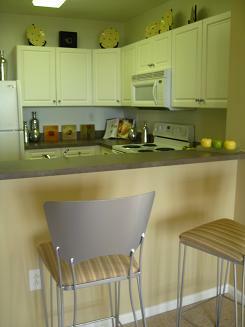 So come check this place out if you are looking for a great pad to rent in the heart of the South End! We are looking for first, last and security. We allow pets but have some restrictions. It’s available for January 1st. Don’t wait, this one should go quick! Call Matt for a showing. Hmm, I guess I did a bad job of explaining what the house looks like. Or what kind of appliances are in the kitchen, or how many square feet of living space it has. You know, the first things that come to mind when you’re looking to buy a house. But those are the last things that come to mind when I look back on what made my house memorable. And that’s what makes this the most challenging Deal of the Week yet: selling you on the house that I grew up in. Because for all of its beautiful features and marketable qualities, you’ll never know what sort of things make your house special until you experience them for yourself. 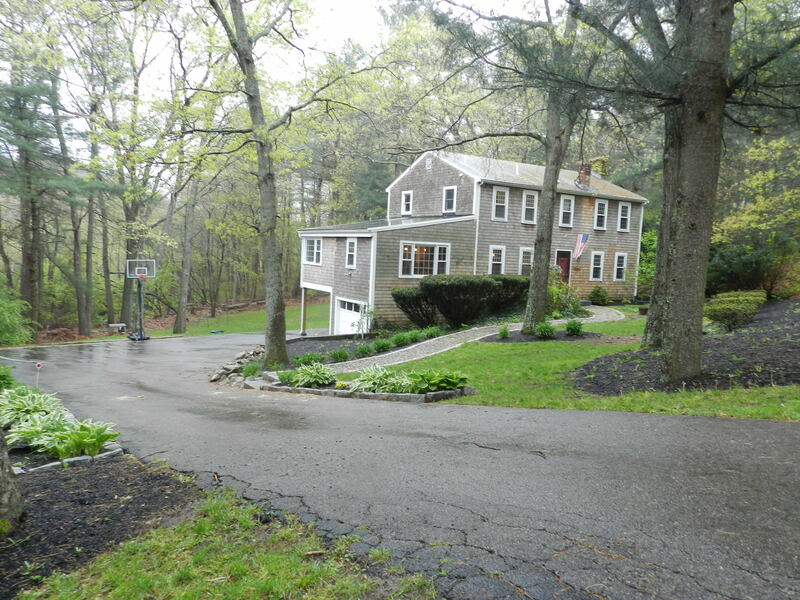 It’s a 2,200-square-foot Colonial, set halfway back on a 1.3-acre plot of land. It has natural wood siding with that weathered hue only a New England home can achieve. The professionally landscaped front yard sprawls with a variety of bushes and trees and the quarter-acre backyard is ideal for father-son Wiffle Ball battles (homemade backstop not included). The property’s sloped driveway widens at the bottom to create enough space for four parking spots (though it’s unquestionably better utilized as a basketball court). Its two-car garage has a workbench area and plenty of room for extra storage. The best way to get inside is by walking up the back stairs of the deck, which was built new when the main floor was renovated in 2009, and enter through the rear slider into the dining room. From there, the rest of the extensive remodeling is eye-popping. A massive open space combines a kitchen, dining and living room that all feature shining hardwood floors and premium upgrades throughout. 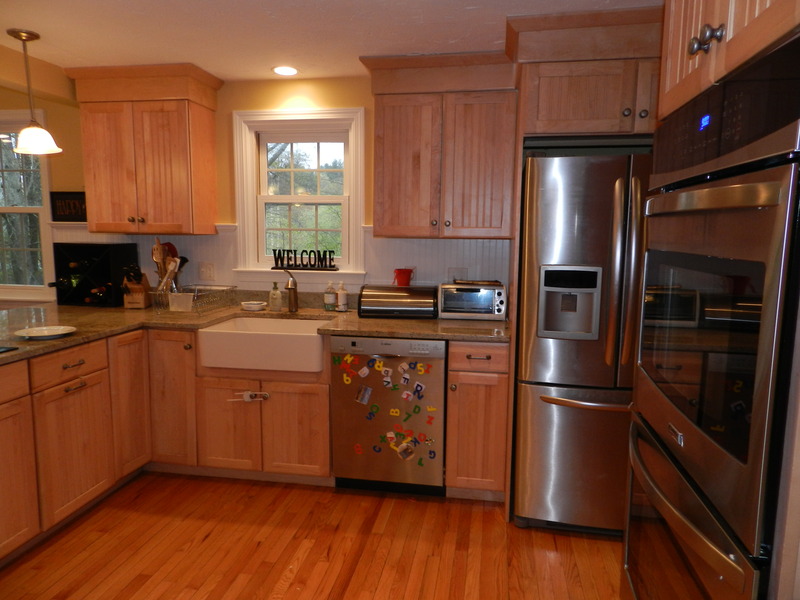 The kitchen has stainless-steel, Kenmore Deluxe appliances, including a double wall-oven and French-door fridge. There’s a granite breakfast bar that’s long enough to seat five and transitions into the dramatic, cathedral-ceiling living room. New (and many) windows were installed here to maximize a picturesque view of the nearby cranberry bogs. There’s a half-bath off the front foyer and another living room with a wood-burning fireplace on the other side of the main floor. Upstairs there are four bedrooms and a full bath off the hallway. 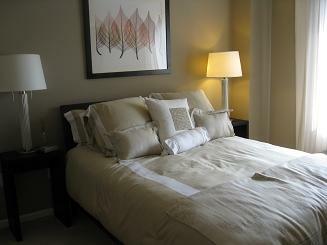 The master has dual closets – recently personalized – and a full, en-suite bathroom that was fully upgraded last year. In the basement is a large, finished and carpeted playroom with another fireplace and a walk-in closet. To get to the garage from here, you pass through a tiled laundry room with a full-size set of machines and a brand-new washer. It’s less than a half-mile from the Marshfield Country Club and a three-minute drive to Webster Square, a downtown retail center. The true charm of living in Marshfield, though, is that you’re never far from the ocean. Green Harbor and Rexhame Beach, both public, are less than five miles away. 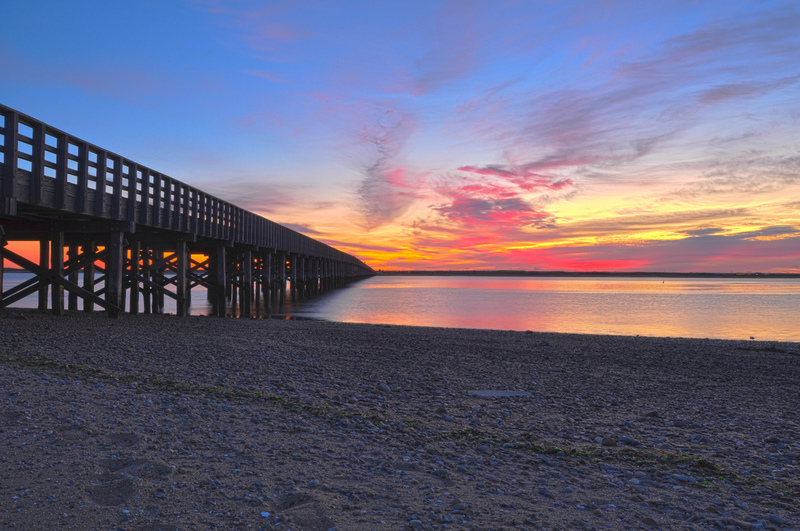 So, too, is Duxbury Beach, which is four-wheel-drive-friendly if you have a sticker and can be accessed by driving over the stunning Powder Point Bridge. The first open house is this Sunday (May 6th) and, for dramatic purposes, there will be no showings before that. 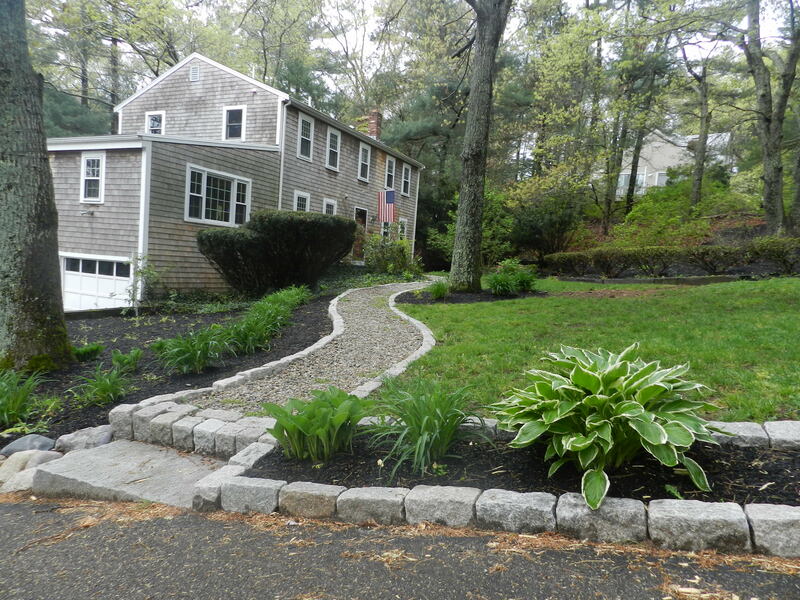 Call the listing agent, Matt McLoughlin (617 513-3016), if you plan to attend or to schedule future showings. Don’t worry about breaking my heart by buying it. It was an ideal place to grow up and it housed years and years of some of my best memories. Now it’s time for it to do the same for someone else. Just promise me that you’ll fully utilize the Wiffle Ball field. For more great deals, visit patriotregroup.com. Or call us at (617) 436-6000. One of the biggest challenges to securing a short-term luxury rental is avoiding the expensive premiums. If you’re not signing at least a 12-month lease, you’ll often have to pay a couple-hundred dollars more a month. But that’s not the case with a sublet. If the current tenants can’t stay, they’ll look for someone to take over their lease for the remainder of the term. That means the new tenant would just have to cover the same monthly rent. No up-charges, no penalties. It’s a rare opportunity to pay market rent for a short-term stay. And it’s an opportunity Patriot is offering exclusively to you, our loyal fanbase. It’s a 7th-floor, two-bed unit with expansive views of Blue Hills from almost every window. 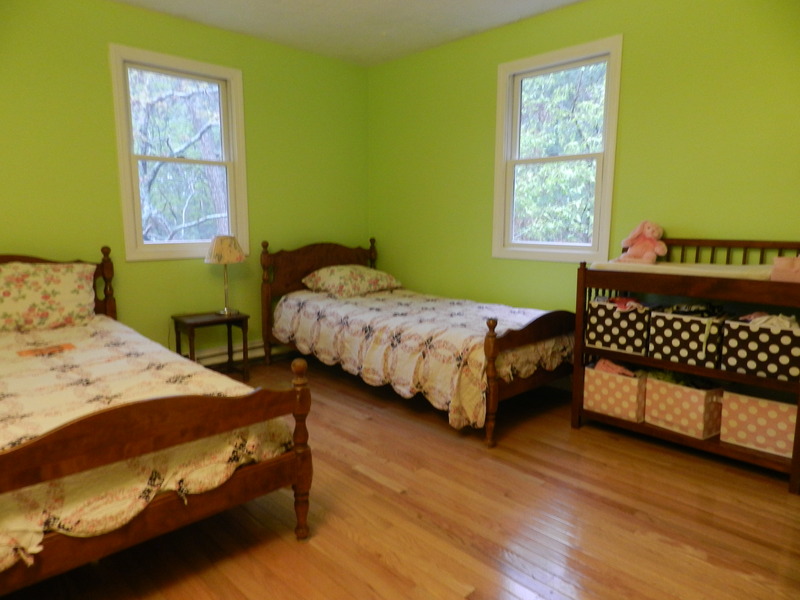 Both bedrooms have great closet space and are separated by a spacious living room with a bay window. One bedroom, with a walk-in closet and en-suite bath, is considered the master. The kitchen is fully applianced and has a breakfast bar that transitions nicely into the living room. 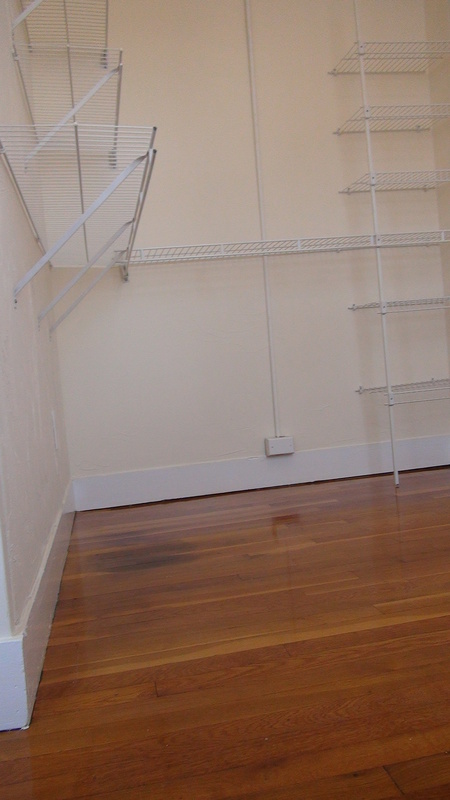 There’s in-unit laundry, central air, and nearly 1,100 square feet of space. One more thing: you know how that ridiculous Halloween nor’easter reminded us all about how annoying it is to scrape snow off your car? You won’t have to do that here: this apartment comes with a free, covered garage spot right next to your building. Just first month’s rent and a $750 security deposit. Located a mile from Quincy Center, one of the many amenities this property offers is a free shuttle to the T during commuter hours. 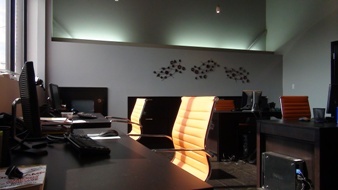 Other amenities include a sizable fitness center, a club room with a full kitchen, a billiards room with bar stools and a flatscreen TV, a reservable conference room, and a business center. 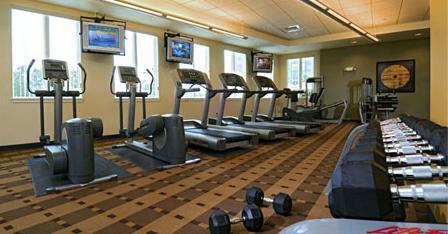 Plus, during the warmer months, there’s a tennis court and a heated outdoor pool with a WiFi-ready patio. There’s free parking throughout, so guests can visit easily. And if you have a furry friend, there’s an on-site dog park and plenty of grounds for walking. An exit for 93 is just a mile away and a Star Market is a two-minute drive down the street. Plus, an MBTA bus stop is right outside the property. So if you miss the shuttle, you can easily get to Quincy Center without a car. This is a Patriot exclusive, so you must call us (617 436-6000) to schedule a showing. If you want more info on this or any of our other properties, you can fill out our questionnaire here. And, as always, you can find more great deals on our main site, patriotregroup.com. Property values are just about as low as they can be right now. Because of this, more and more homeowners owe more on their mortgage than what their home is actually worth. This has made it almost impossible for those who have undergone a hardship – like a job loss, divorce, or medical emergency – to keep up with their mortgage payments. Even those whose job status and income are in good standing wouldn’t be able to sell their home normally and satisfy their debt. The last thing any homeowner wants is a foreclosure. It’s a long, painful, and public process that can do significant and lasting damage to a borrower’s credit. 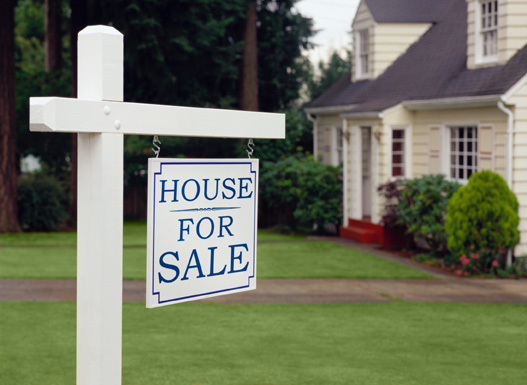 A short sale, if a loan modification isn’t possible, is the next best way to avoid a foreclosure before it even begins. In a short sale, you’re in control. You can list your home and try to find a buyer. Then, if the lender approves the purchase price, you continue with the sale process like you normally would. You’ll get to meet the buyer, you’ll know exactly what your home sold for, and you’ll be able to determine the timing of your next move. In a foreclosure, you’re at the mercy of the lender. They’ll decide when you have to move out, they’ll have the power to evict you, and they’ll put your home up for public auction. The seller owes nothing when doing a short sale. The lender will cover all the costs, including agent commissions and sometimes even attorney fees, if they become necessary. Plus, they’ll almost always provide the seller with relocation assistance. This will usually be in the amount of about $3,000, but can even be up to $10,000 depending on the circumstance. If you maintain good credit following a short sale and can build your score back up to the mid-600s or so, several loan programs will allow you to apply for another mortgage within two or three years. If you go to foreclosure, your score will be much harder to repair and it will take several more years before most creditors will be willing to lend to you again. Homeowners who owe more than what their property is worth and can’t modify their loan must consider a short sale. Foreclosure is simply not an option and a short sale presents the best alternative. For a free and completely confidential consultation, call Patriot (617 513-3016) today to discuss your options. Patriot will be hosting a seminar on short sales at 6:30 p.m. on Tuesday, Novemeber 8th! If you’d like to learn more about the process or try to figure out if a short sale is right for you, we encourage you to come by! Click here to let us know if you can make it. This one just price-dropped its way into Deal status. It’s been completely renovated – high-end kitchen, re-done floors, new fixtures – and has easy access to a common roof deck with amazing city views. But when it hit the market less than two weeks ago at $2,450, it didn’t get any bites. Now the owner is throwing the renter a bone by dropping the price a cool $200/month. Advantage: renter. The beautiful new kitchen is this unit’s focal point, as it connects all the other rooms in the apartment. And this isn’t a run-of-the-mill kitchen renovation, either: in addition to the new stainless-steel appliances and granite counters, the owner installed beautiful maple cabinets, lightly colored ceramic flooring, and custom-tiled backsplashes. It’s a second-floor unit that takes in sun from the east and the north, so both bedrooms get lots of natural light. Better still, both bedrooms feature a huge, walk-in closet, which makes this a perfect roommate setup. An office niche lies off the living room, which transitions smoothly into the kitchen. The bathroom has an updated vanity and ceramic tiling that matches the kitchen floor. There’s laundry on-site and – oh yeah! – a roof deck just one flight up. It’s common to the building but is only shared by two other neighbors. The entire Boston skyline is directly visible and unobstructed (even while seated), making it the spot to be when the weather’s cooperating. First, a full-month’s security deposit and a full-month’s broker fee. It’s right on K Street, just two blocks away from East Broadway. And, really, you couldn’t pick a more convenient part of East Broadway to be near. It’s where the Stop & Shop is, the Rite Aid, a 7-Eleven, and bus stops for the 7 (Financial District), 9 (Copley), and 10 (South Bay). 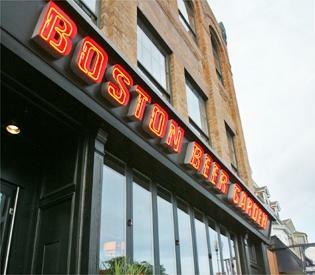 Not to mention popular bar/restaurants like The Playwright and Boston Beer Garden. What’s also unique about this spot is that, because it’s on the northern side of East Broadway, you’re only a one-mile walk away from both the Broadway T and the Seaport waterfront. So no matter what, you’ll always have some car-free options if you need to get around. 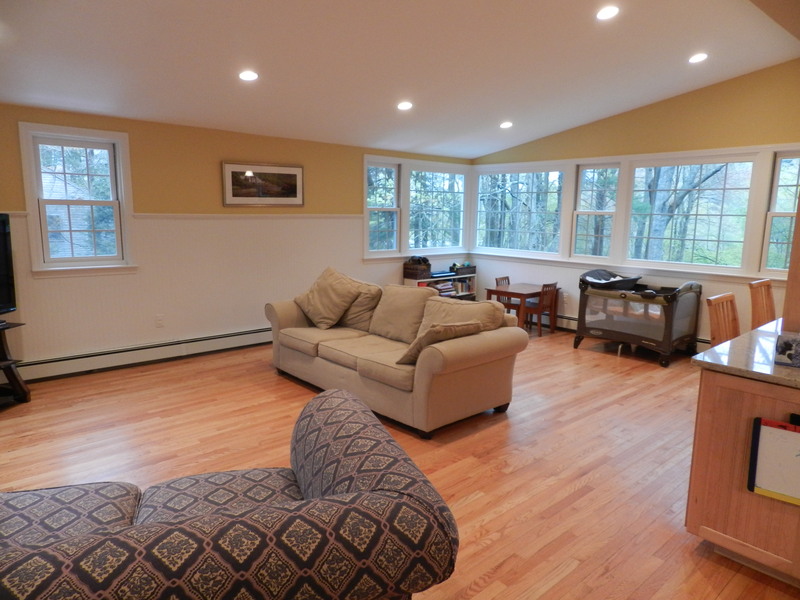 Call Patriot (617 436-6000) to schedule a showing. Or if you want more info on any other properties we have, fill out the questionnaire on the Contact Us page. You can always find great deals at patriotregroup.com. And you can always find Patriot’s electronic companionship by liking us on Facebook and following us on Twitter. Patriot Real Estate Group will be hosting a five-day, real estate sales course that will start on Saturday, October 22nd. This class will qualify and prepare you to take the Massachusetts sales test. Incredible Price Change at 37 Coffey! Middle Unit Now Just $299,000, a 30k Price Drop! Todd on Back on the Market! mcmanupe on Back on the Market! Kathy Norton on Back on the Market!